... but what follows can help you decide if one of their best frying pans or skillets is the right purchase for you. 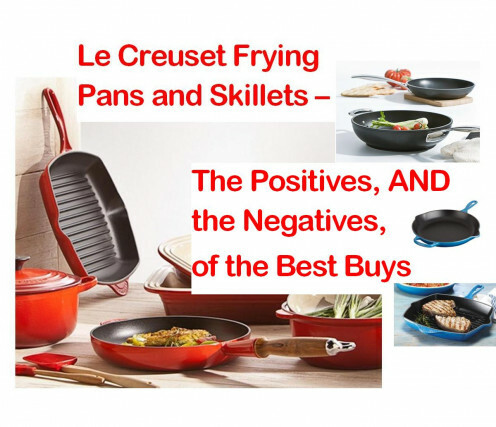 This article summarises objective reviews of some of their best selling frying pans/skillet and if you click the text beneath the picture above you can view the full range of sizes, colours and styles of Le Creuset frying pans and skillets, together with full reviews. Today, there are a number of different materials to select from if you are buying a frying pan. 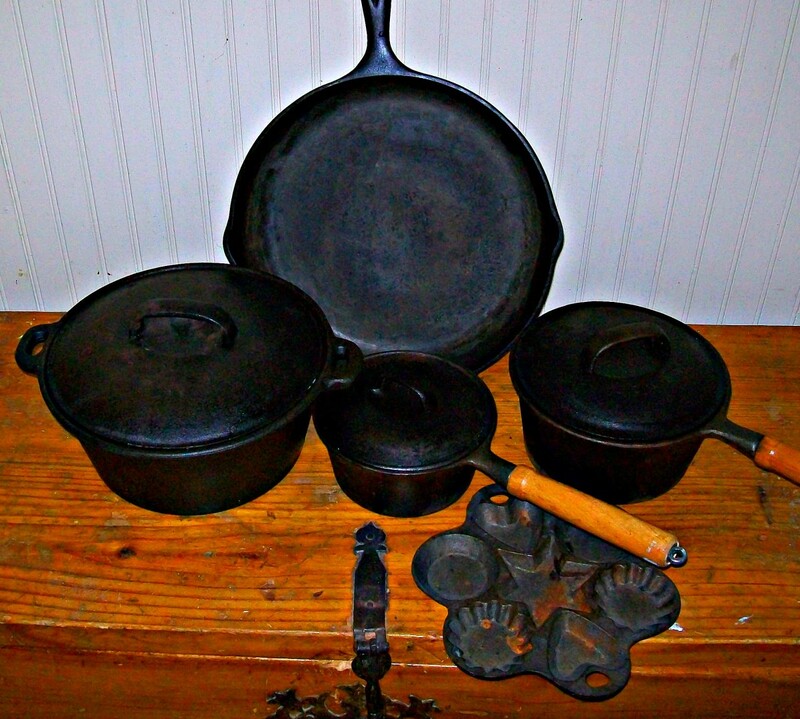 One of the most durable materials out there is cast iron - tried and trusted. These have the advantage that you can use them on the stove top and then transfer them to the oven. A somewhat worried first time cast iron user commented that simply by using a thin layer of oil and a medium heat setting (not high) they were able to prepare a variety of foods to perfection without sticking or burning. These pans are perfect for one pot slow cooking. A good choice for anyone worried about adverse affects of chemicals in non-stick pans. This Le Creuset frying pan can be used in the oven as well as on the stove top – great one pot cooking for browning and then baking. The handle gets very hot and, due to the weight of cast iron, may not be suited to, for example, arthritic persons. Some buyers experienced food sticking to the pan. 81% of the ratings were in the 5 or 4 star category. 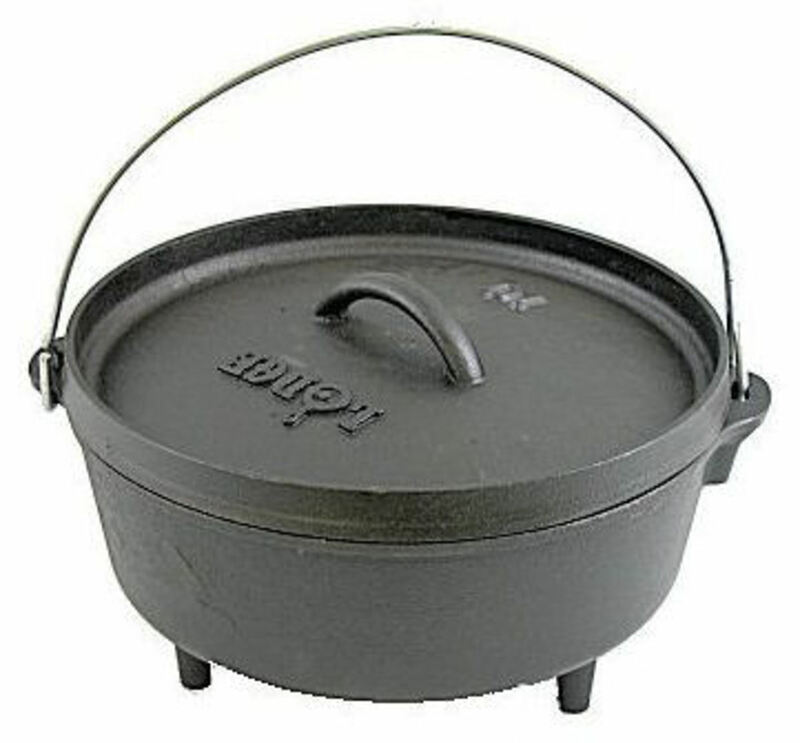 Overall the rating was 4.3 stars out of 5 for this durable and attractive best buy quality cast iron skillet. This versatile sleeve makes handling a hot cast iron frying pan or skillet so much easier. Stainless steel frying pans have the advantage of being virtually maintenance free. They are strong, light weight and resist scratches and scrapes. 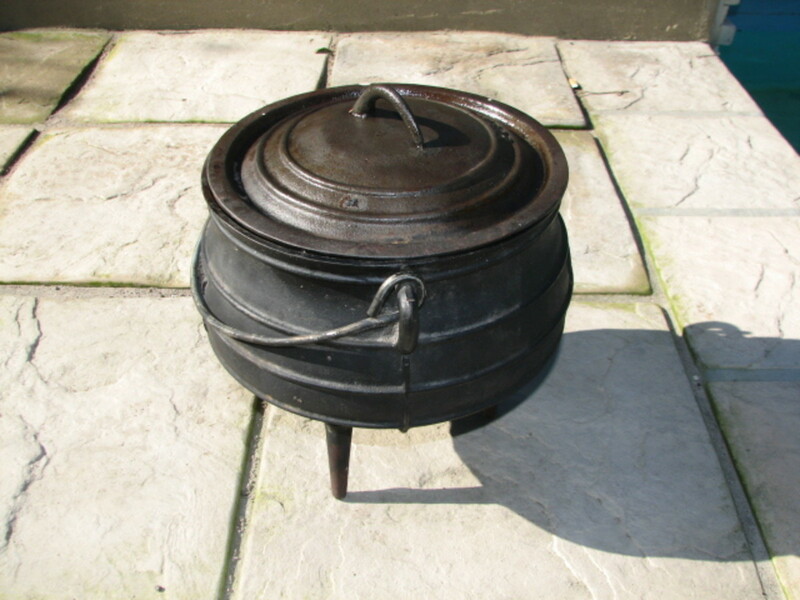 You do not need to worry about rust, and even when you cook at higher temperatures they still maintain their shape. Le Creuset frying pans in stainless steel are well made, durable and come in a variety of sizes to suit your cooking requirements. Non stick finish for easy cleaning and reduced fat cooking. For some reviewers it has become their “go to pan”, particularly for eggs e.g. omelettes. Many commented that it is a good quality chemically non stick piece of cookware. Some have commented that it met all expectations and that they plan to buy more in different sizes. One purchaser of this Le Creuset frying pan expressed dissatisfaction with scratching but relating this to lack of adherance to care instructions. It is necessary to take some time to read the care guidelines to get the best from this purchase. This Le Crueset fry pan achieved 4.8 out of 5 stars. Based on 40 ratings, a resounding 95% gave a either a 4 or 5 star rating. A best buy frying pan which is well worth the asking price. Ribbed grill elevates food away from fat for healthier cooking. This cast iron frying pan can be uses on stove top and inside the oven. It's available in many colours to match your existing cookware and/or décor. The even heat distribution means you do not need to worry about hot spots in the pan resulting in some food being undercooked whilst food in another section of the pan is burned. Reviewers commented that it cooks steaks to perfection and leaves grill marks. A good heavy grill pan. 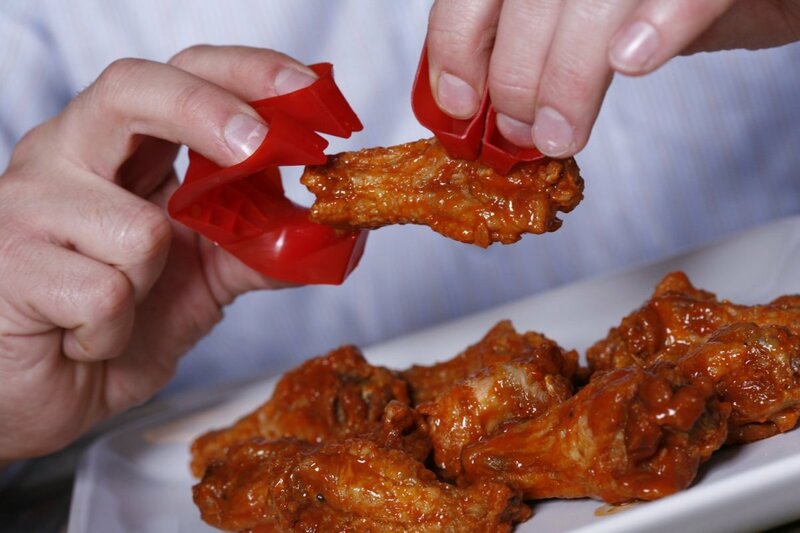 The handle gets very hot, necessitating the use of oven mitts or a sleeve cover. The weight of this item may be too much for the infirm. 90% of ratings were in the 5 star or 4 star categories. Overall, based on 50 reviews, this item scored 4.6 out of 5. With this buy, you can enjoy one pot cooking at its best. 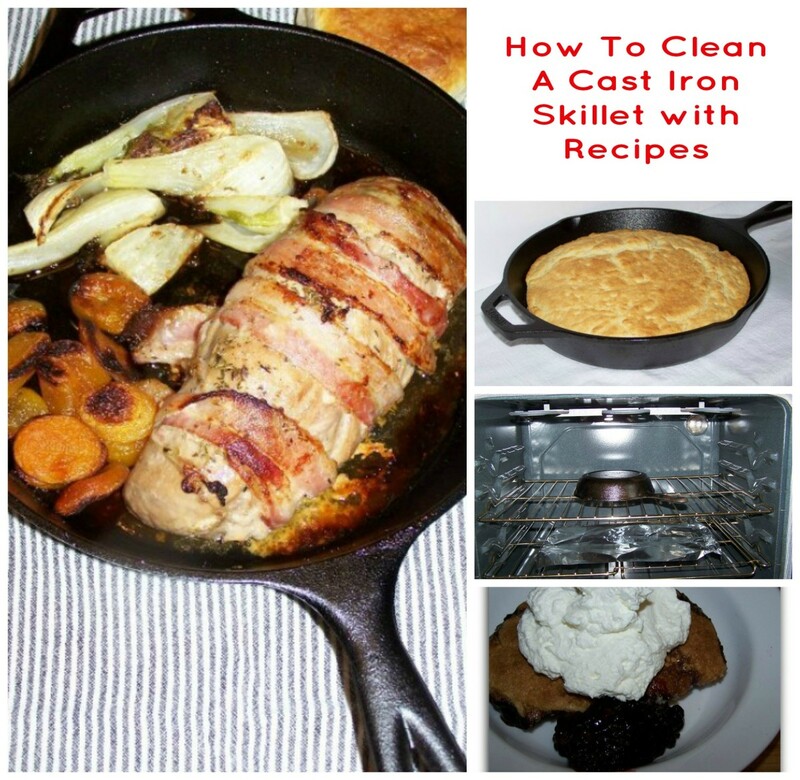 What makes you hesitate to buy a cast iron frying pan or skillet from Le Creuset? 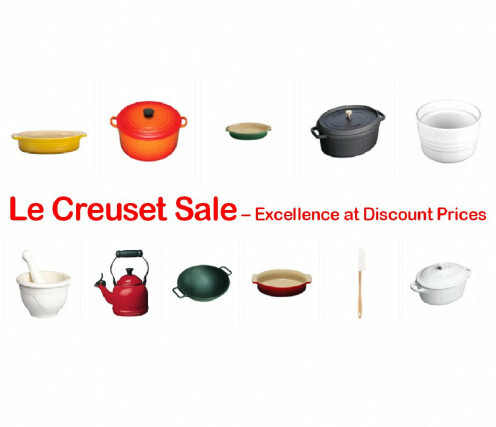 Are these pricey Le Creusset products right for you? However, based on user evaluations, a Le creuset frying pan or skillet is well worth your consideration if you want a durable, good quality pan or skillet with uniform heat distribution and extended heat retention. It's a worthy investment if you are happy to take a little time to follow practical guidelines (and before you know it, it becomes second nature to do the necessary). In terms of cost, many feel these items are not expensive in the long term as they can last a lifetime and be passed down to offspring. 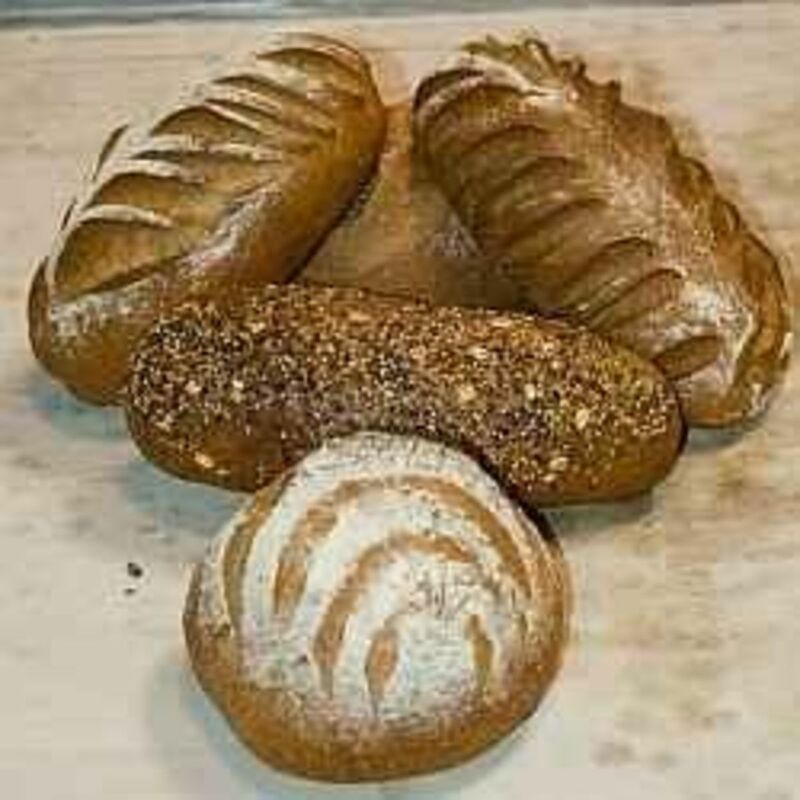 And not only do they look good to begin with - they can look attractive for years to come due to the use of quality materials, their classic design features and their scratch, chip and odour resistant finishes. Do check individual products for warranty details (typically items come with a 5 year or 10 year warranty/limited warranty or a lifetime guarantee). Many items shown here are shipped free of charge. Both the cast iron and the stainless steel pans can give many years/decades of use but See this link for further details and reviews of the above Le Creuset frying pans and similar products. ALWAYS check manufacturer guidance, instructions, warranty and specifications before purchasing new kitchen/cookware.